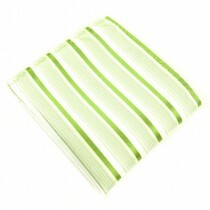 Green, the colour of grounding and earth. The man with a plan! 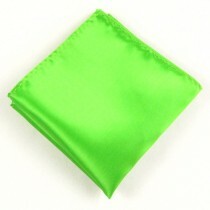 Shop here for your favourite shade of green pocket square. 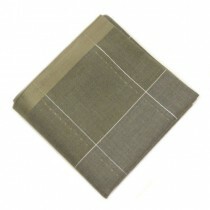 We stock regal dark forest shades of green for those stereotypically formal country events (suit you sir), all the way through to pastille green pocket squares and hankies, for those individuals who like to make a statement and stand out from the crowd. Whether a dinner in the country or dinner in the city, we have the right shade for you. 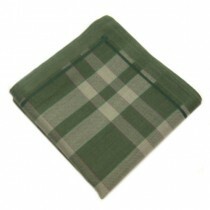 Our suggestion – dark green pocket square and brown jacket.